The GDPR will apply in all EU member states from 25 May 2018. This will affect how schools manage personal data and how this is protected and shared. The EU’s General Data Protection Regulation (GDPR) is the result of four years of work by the EU to bring data protection legislation into line with new previously unforeseen ways that data is now used. Check regularly on this section to see what is new. Follow the link for more information about the new GDPR regulations from the ICO website. If you believe that your personal or sensitive data has been compromised, please complete the “Reporting a Data Breach” form by selecting the icon below or collect a form within your Academy. All forms will be given to the Data Protection Officer to investigate. If you wish to obtain information that we hold for you or your child, please select the icon below and complete the “Subject Access Request” form or retrieve a paper copy available within your Academy. 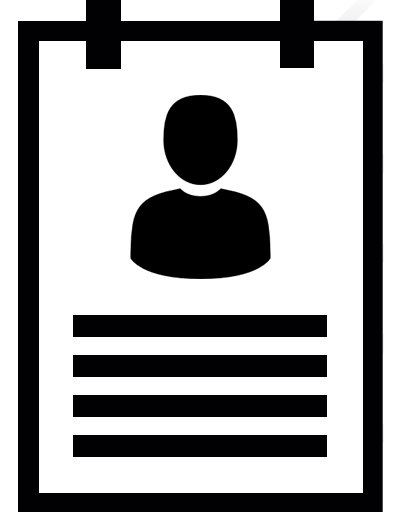 Proof of ID will need to be provided in order for the request to be completed and a response will be issued within one month from the date the request is received.